Update legacy Aiphone LE and NE style intercom sub stations to IP devices to allow communication with IX Series master stations. 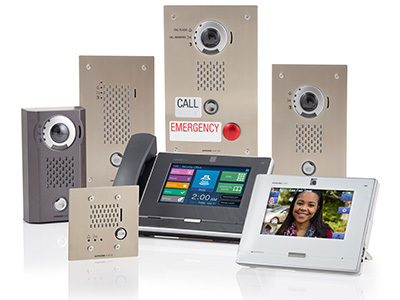 Easily convert legacy intercom systems by connecting their sub and door stations to the adaptor using existing two or three wires. 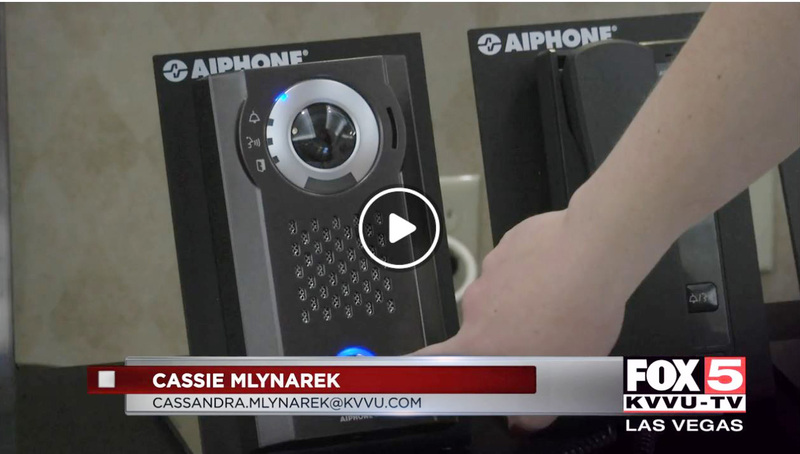 The DHCP-enabled adaptor then connects to a network utilizing PoE and viola, you have an edge device using advanced intercom technology. Large, unsightly legacy master stations can be sapped out to a sleek, IX master with an enhanced feature set. The IX-1AS is a single station adaptor while the IX-10AS connects up to ten stations. IX-1AS to Network: Cat-5e or Cat-6 IX-1AS to Sub station: Stranded 18 to 22awg with overall shield.